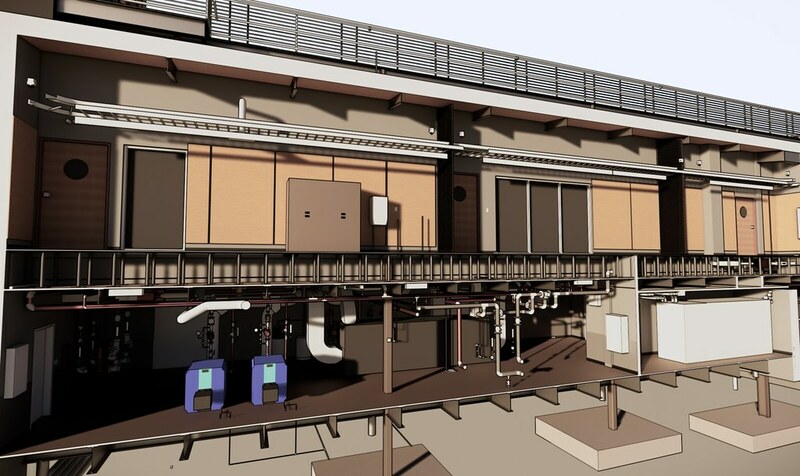 Highlighting Building Information Modeling (BIM) capabilities, PDC engineers coordinated with team members across continents to design a new addition and renovation of existing building systems at the McMurdo Station IT&C Primary Operations Facility in Antarctica. 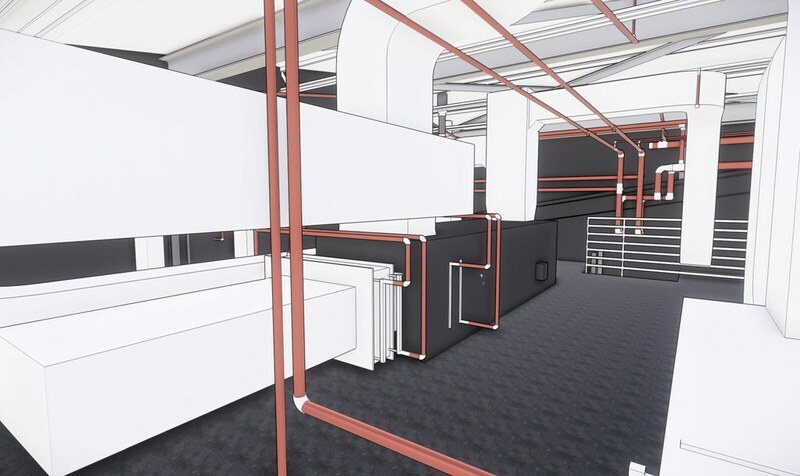 Phase one of the two-phase project focused on an addition to the existing facility, which would house the station’s data center with electrical, UPS, mechanical, telecommunication, generator, and micro turbine support rooms. 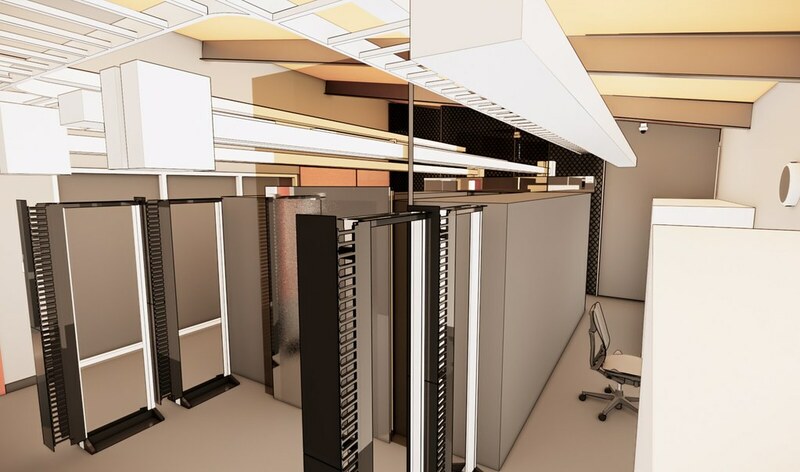 Phase two of the project involved renovating workspaces, storage areas, and vehicle maintenance bays into a backup emergency operations center and station computing and field support facilities. 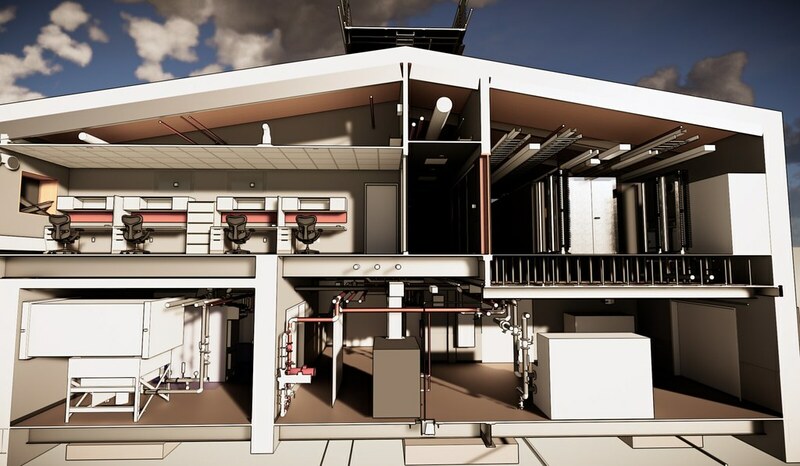 PDC undertook the design for HVAC, plumbing, power, and lighting systems for the new addition, as well as the utilities for the renovation of the existing building supplied from the data center. 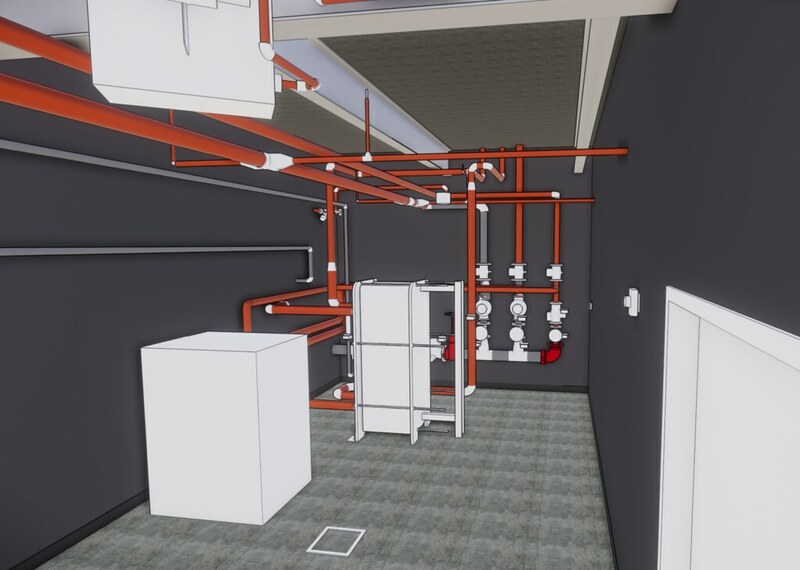 PDC also designed fire protection systems for the new addition, performed a performance review/as-built of existing sprinkler systems to confirm sufficient capacity to support the new addition, and that it was within code requirements. 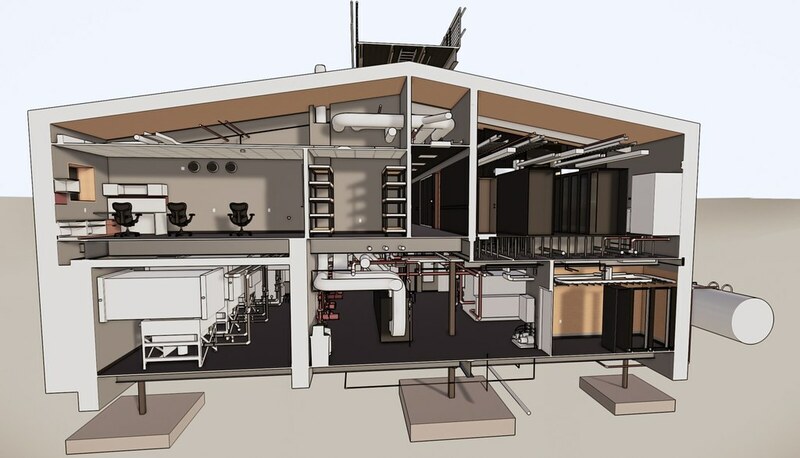 PDC’s experience with BIM design and management software, Revit, was key in the success of this design work. 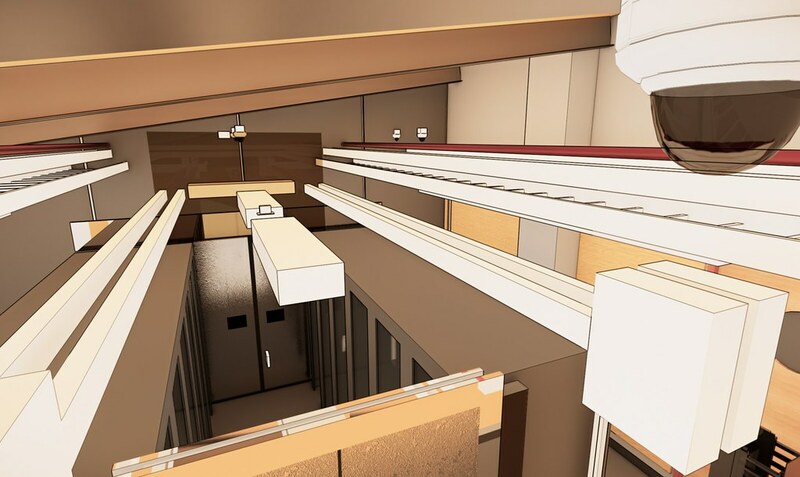 We repeatedly showed the value of live 3D model collaboration and workflow planning across time zones for this remote project.